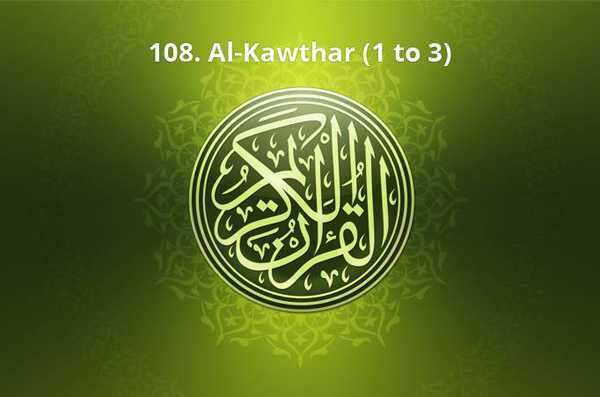 In the name of Allah , the Beneficent , the Merciful. Praise be to Allah , Lord of the Worlds , The Beneficent , the Merciful . Owner of the Day of Judgment , Thee ( alone ) we worship ; Thee alone we ask for help . revelations and warnings avail not folk who will not believe …. Alif . Lam . Mim . Ra . These are verses of the Scripture . God . So of Me , Me only , be in awe …. Or some created thing that is yet greater in your thoughts! and who could not bear to hear …. chosen , and he was a messenger ( of Allah ) , a Prophet …. Us , they wilt be far removed from thence …. Hour ( of Doom ) is a tremendous thing …. rightful owners of the Fire …. O ye messengers! Eat of the good thing , and do right . Lo! I am Aware of what ye do …. because we are the first of the believers …. for lo! We destroyed them and their people , every one …. that haply they may give heed …. This Surah contains 286 verses, rendering it the longest Surah in the Holy Qur’an. It is indisputable that this Surah was not revealed all at once, but partially and in increments as necessitated by the various Islamic social circumstances and conditions found at different times in Medina.